Elder care, or senior care, is specialized care designed to meet the needs of senior citizens at various stages. 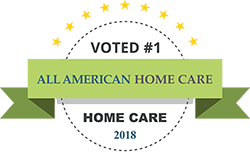 It encompasses adult day care, assisted living, home health care, nursing care as well as hospice care. But with all these choices in types of elder care, how do you know when your parents may need it? Aging in and of itself is not a reason to consider elder care. Generally, elder care is needed due to the physical limitations or illnesses that accompany old age. When is Elder Care Necessary? Senior care is not always needed. Some senior citizens are able to live independently, never requiring help with daily living activities. 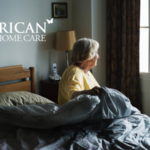 However, one a loved one begins to experience difficulty with these daily activities, such as being able to cook and clean safely, the ability to dress and bathe one self, or even taking medications, it is time to consider looking at elder care. Sometimes just a general decline in overall health prompts the need for elder care. Senility comes on at a gradual pace and a person who once was able to remember to take their medications, is now having difficulty remembering to do so. Failing eyesight may mean that your loved one is unable to move about their own home safely and chronic pain could mean difficulty getting in and out of bed or a bathtub without assistance and could lead to devastating injury from falling. In some cases, the quick onset of an injury or illness may prompt the need for senior care. Healing broken bones or recovering from a stroke are just some examples of this need for elder care after a quick onset of injury or illness. 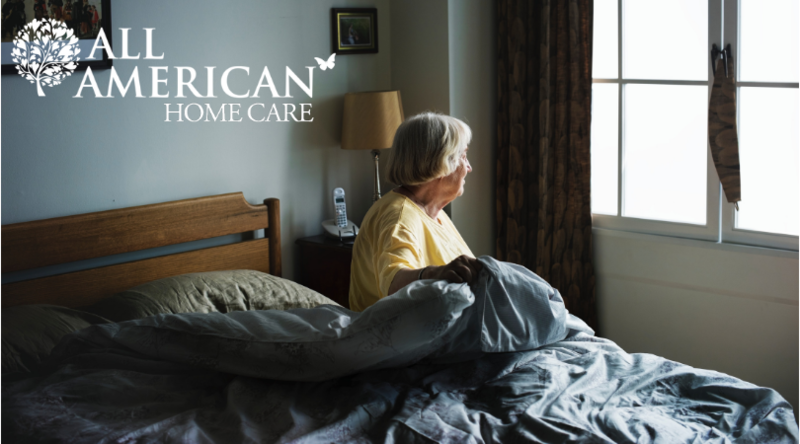 What remains constant is your loved one’s need for help with daily living activities, whether that is due to physical, cognitive or emotional hindrances. Family members or a doctor are usually the first to recognize this need. However the type of elder care your loved one may need is based upon the severity of their condition, or how much help they need. It is up to you and your loved one’s medical team to closely watch your loved one for any changes that may affect their ability to be safe and live independently. There are a number of warning signs you can watch for to let you know when to seek help. Discussions of elder care should start as soon as changes are noticed that affect your parent’s ability to live safely and independently. Otherwise, your loved one’s well-being and safety could be in jeopardy. What types of care are available near my parents or near me? Can modifications be made to the home or routine to remedy the situation or is professional assistance needed? What type of care is needed to ensure immediate or long-term safety? 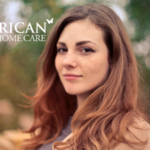 Can care be provided in the home or is moving my parent to a facility a better option? What are our financial constraints in providing elder care? Be sure to include all needed members of the family in the discussion on elder care. If you parents are cognitively able to join the discussion, it is important to include them. It can be hard to admit when you are no longer able to live independently so make sure that you approach your loved one with respect, empathy and love.